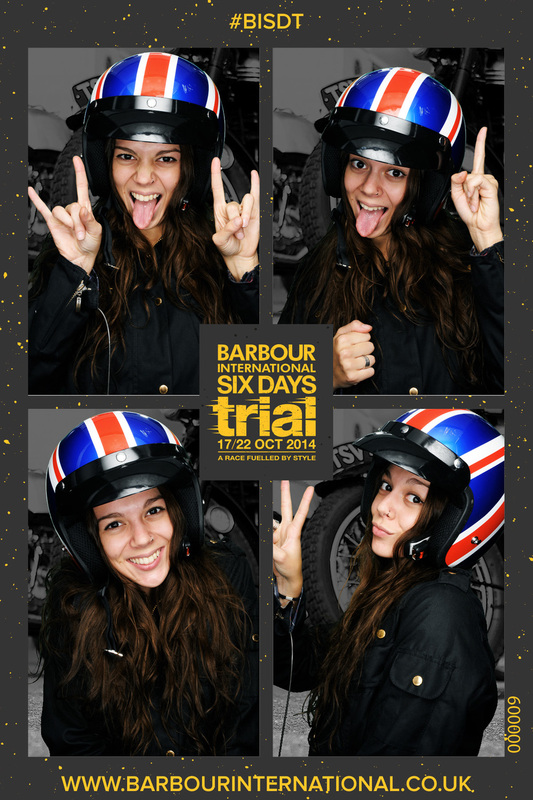 Six booths in six locations over six days for the Barbour International Trials. Customers in stores from London to Glasgow were asked to strike a pose in Barbour gear and share their photos with friends as part of the competition. The one with the most votes won a limited edition outfit. The winner, a girl called Emma, managed an amazing 3506 votes! Here's a link to the competition home page.